Happy Monday, blog fans! Let's start the week with something a little fun, yeah? I mean, there are luxe products, budget products, boring products... you get the idea, but there are also those that are just plain fun. 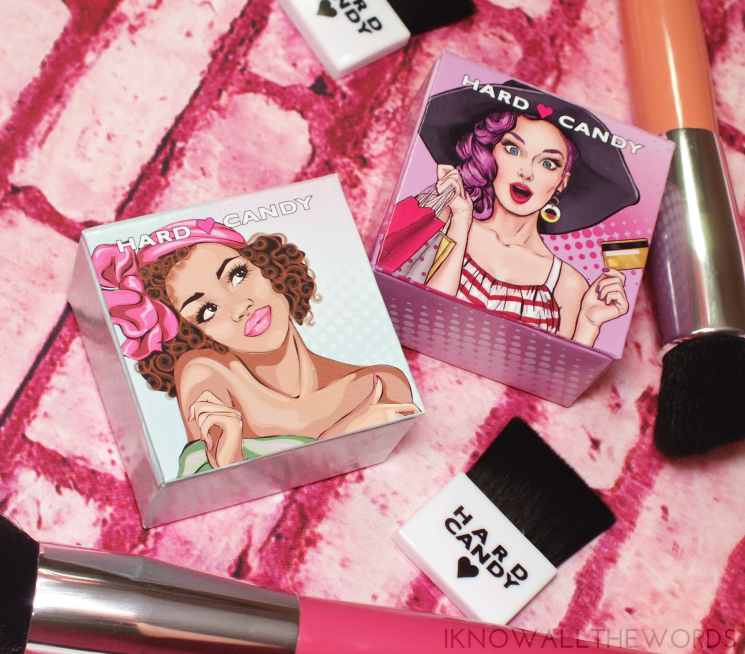 Hard Candy gets it, and has injected a little extra in their newly hatched version of Fox in a Box Marbleized Baked Blushes. Yes, I did say newly hatched. 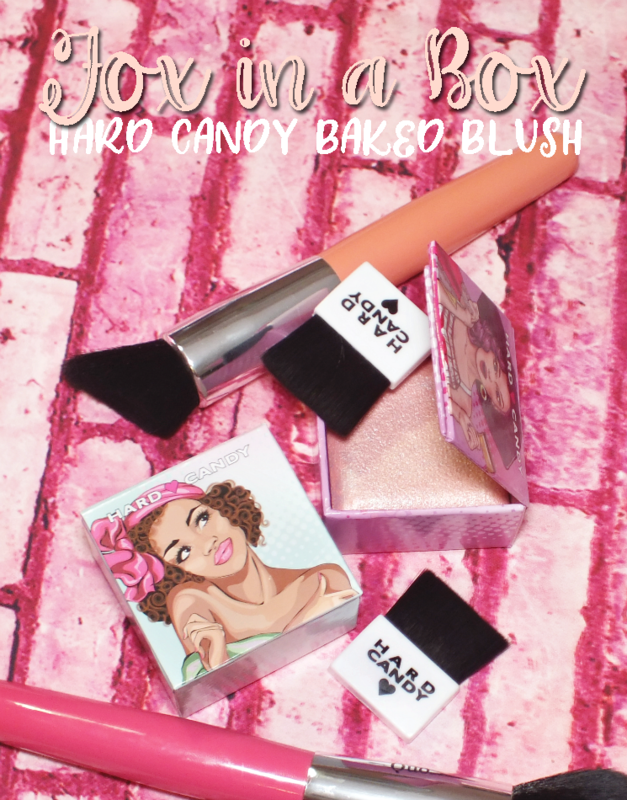 You may remember when Hard Candy first reemerged on the beauty scene (exclusively at Walmart) they had a range of cute little blushes that became instantly popular. 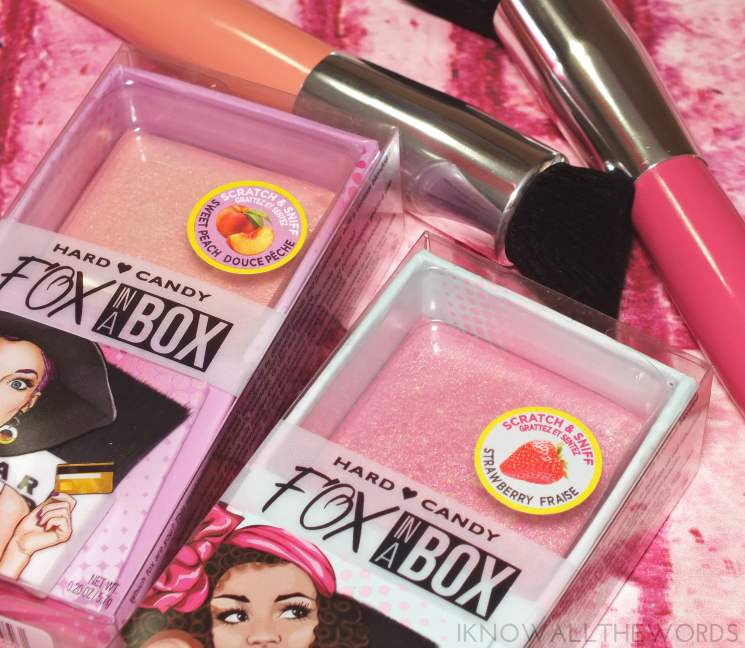 The Fox in a Box blushes are back, but with a few new twists. The Fox in a Box Marbleized Baked Blushes are all illustrated with their own characters to match their shade names, and they're scented. Yup. 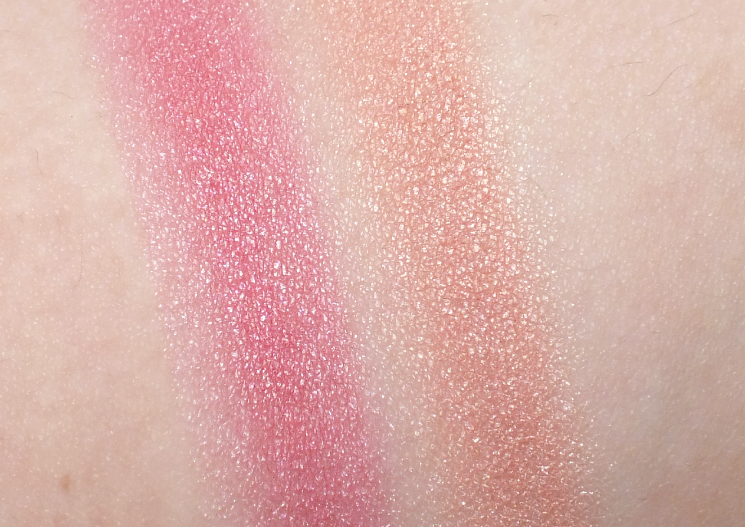 Not only is the blush scented (I bet you didn't even know you wanted a scented blush, did you?) but the packaging features adorably old-school (literally) scratch and sniff stickers to give you a preview of the scents. It's super cutesy, and a fun little addition to the product especially when you take in to account just how good the scents smell. Forget overly synthetic, plastic fruit, these actually smell good. Better yet, the scent in the product is light, and not in your face or cloying. Of the five blushes (although, some shades do look more like bronzers) I've worn Girl Next Door (a strawberry scented pink) and Uptown Girl (a peach scented, well... peach). 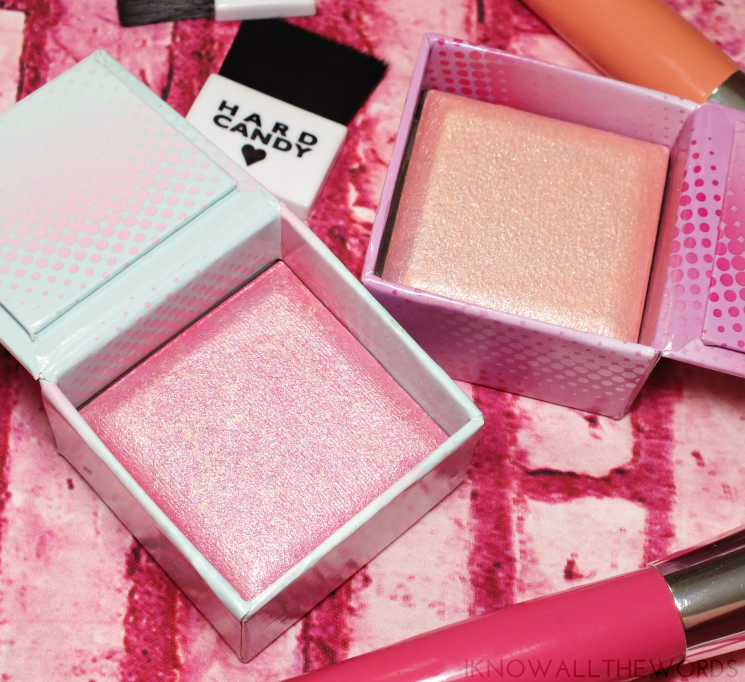 As these are baked formulas, they do bring some shimmer and glow to the party, but it's not a total glitter-fest. The glow is actually on the more subtle side once you brush these on, and you get a nice wash of colour. Overall, these are cute and fun, but still completely functional. I wondered if the scratch & sniff and scented product would result in a something that ended up being not so great to use, but these are more than decent. You're not going to want to use the little brush they come with, but that can be said at almost any price point. What do you think? Do you enjoy a fun product every now and then?